Sush Machida is a Japanese born, American based artist. After studying in the states his taste for bright color, symmetry, and traditional Japanese art fully developed into a completely unique, attention grabbing style all of his own. 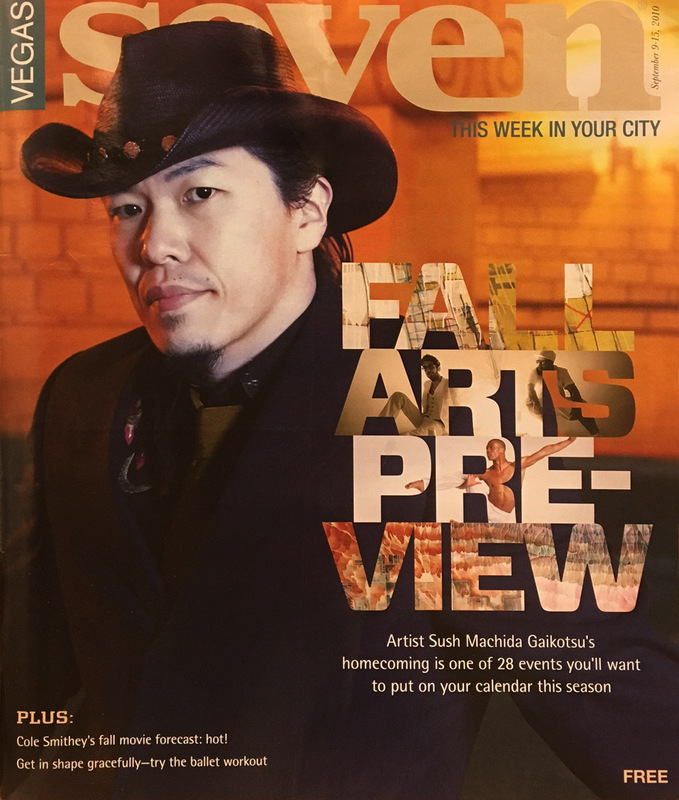 Subsequently, Machida’s work has been exhibited in Tokyo, San Francisco, Los Angeles, New Orleans, Santa Fe, and Las Vegas. 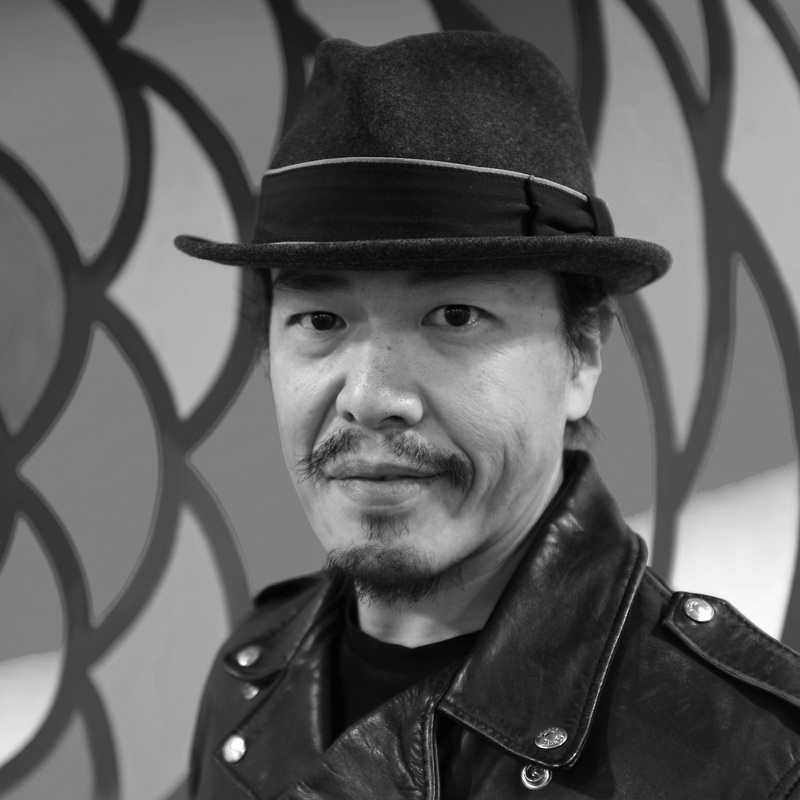 He has been reviewed by Flash Art, Art Issues, Art in America, ArtForum, and the Los Angeles Times, among others. 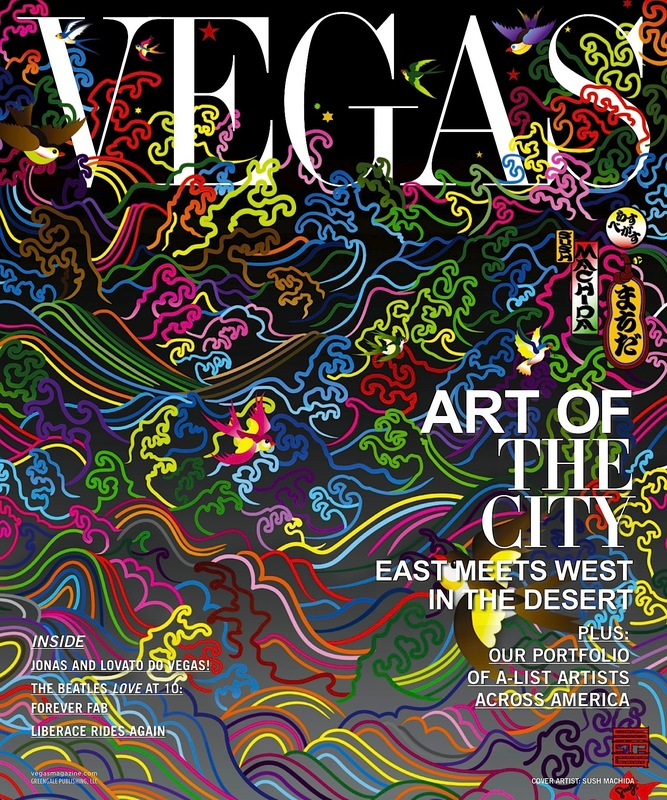 Along with notable exhibits and review, Machida’s style has also perked the interest of cutting edge commercial establishments such as Wynn Macau, Burton Snowboards, Microsoft, and more.